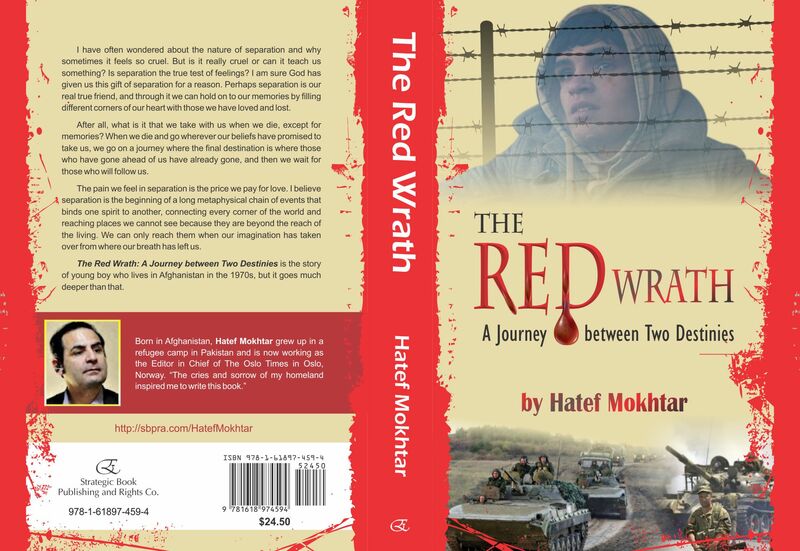 The Red Wrath: A Journey between Two Destinies is the story of young boy who lives in Afghanistan in the 1970s. But this intense novel goes much deeper than that. The author ponders the nature of separation and why it can sometimes feel so cruel. But is separation really cruel or can it teach us something? Is separation the true test of feelings? Perhaps separation is a true friend, and through it we can hold on to our memories by filling different corners of our heart with those we have loved and lost. After all, what is it that we take with us when we die except for memories? When we die and go where our beliefs have promised to take us, we go on A Journey between Two Destinies, where those who have died before have already gone. Then we can only wait for those who follow us. http://sbpra.com/HatefMokhtar or at www.amazon.com or www.barnesandnoble.com. Genocide or The War on Terror by NATO – Now you decide what it is? Children between seven and nine years old was killed in a NATO air strike in Afghanistan when they were mistaken for being rebel soldiers. According to the police chief of Kunar province, a NATO base was targeted with rockets fired on Tuesday by rebels who lived in the mountains nearby. Throughout the day, NATO located where the missiles came from, and responded with air strikes. Unfortunately the missiles hit children who had climbed up into the mountains to gather firewood, according to the police chief for the province, Khalilullah Ziayee. He said that nine children aged between seven and nine have been killed in the attack. NATO admitted the attack Wednesday afternoon. – We are very sorry for this tragedy and apologize to the Afghan government, the Afghan people and, most importantly, family members of those who lost their lives because of our actions, “said NATO Gen. David Petraeus. 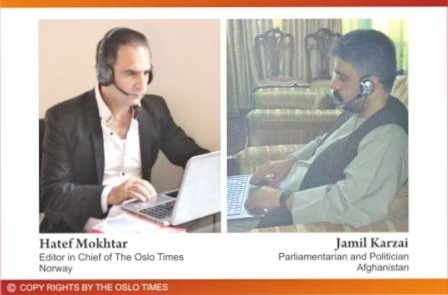 – These deaths should never have taken place, and I will personally apologize for this to President Karzai when he comes home from his London trip this week, he added. It is not the first time that NATO is accused of killing civilians in air strikes. Earlier this week an official Afghan government delegation accused NATO for having killed 65 civilians in operations recently. Kunar province is a mountainous region on the Pakistani border where turbulence often occurs in conjunction with the Taliban and other militant groups. 2,421 Afghan civilians were killed in 2010, according to the independent organization Human Rights Monitor Afghanistan presented earlier this year. 512 civilians were killed by Allied forces. 63 percent of deaths caused by roadside bombs, assassinations and suicide bombs that the insurgents are behind.